The euro slid against the dollar on Tuesday after two days of gains as investors grew cautious that European Central Bank plan to tackle the region’s debt crisis may lack detail, says a report from Reuters. Softer-than-expected data on U.S. manufacturing further eroded risk appetite on Tuesday, boosting the dollar’s appeal as a safe haven for some investors. Investors, however, were more focused on the euro ahead of an ECB meeting on Thursday at which policymakers are expected to announce a bond-buying plan to help lower Spanish and Italian borrowing costs. 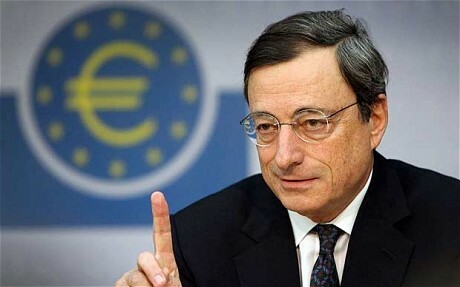 That speculation was reinforced on Monday when ECB President Mario Draghi said central bank purchases of sovereign bonds of up to three years maturity did not constitute state aid. Still many traders would rather wait and see if the ECB will indeed deliver on its commitment to help out debt-plagued countries in the euro zone.